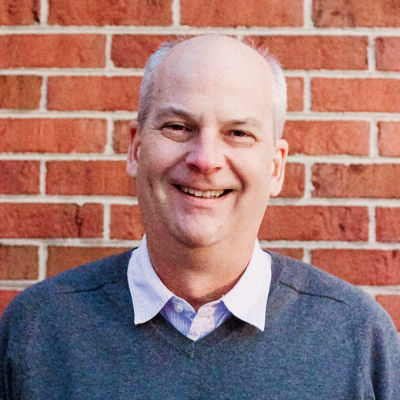 Jim Slaton joined the Global Hands of Hope board in 2019. He first heard of Global Hands of Hope in 2015 when a couple from his small group bible study joined a team from Baylor University on a mission trip there. In 2018, Jim was blessed to visit Suubi with his daughter and a team from church, while his son spent two months on site living in the village and serving at Suubi. Jim’s heart and eyes were opened to the need for serving communities stricken with generational poverty, and he is excited to partner with Global Hands of Hope and the board to witness God’s love change this community and beyond.